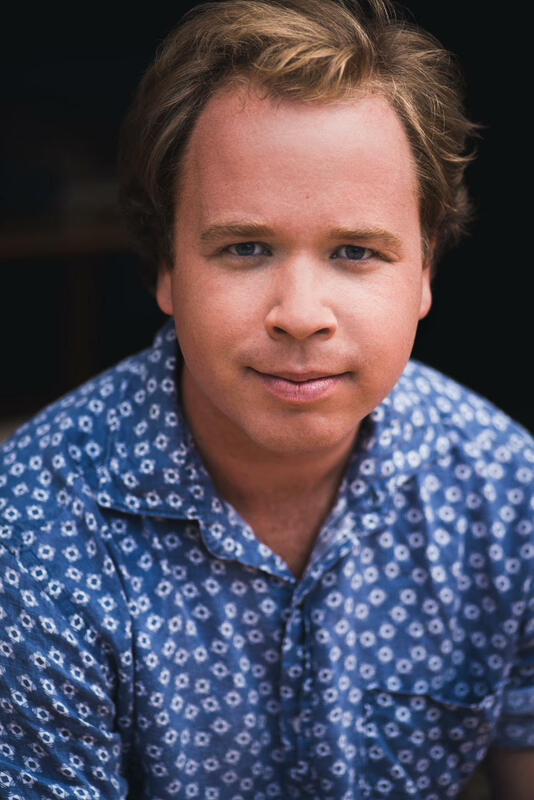 Originally from Sydney, Declan Carter is honoured to have trained with such a passionate group of performers at the Arts Academy. He has roots in classical voice and acting, as well as a keen interest in improvisational comedy and writing. Performance highlights at the Arts Academy include “The Mystery of Edwin Drood” (Chairman/Mayor Sapsa), “Thoroughly Modern Millie (Muzzy’s Boy), “Urinetown) (Senator Fipp), as well as performing his own cabaret “#NOFILTER” at Melbourne’s Hares and Hyenas. Declan also worked under the direction of Nancye Hayes (OAM) performing in “Riches, Romance and Rebellion” (Yern). In 2017-2018, Declan is excited to join the cast of beloved kids’ musical “Paw Patrol LIVE” on an Asia-Pacific tour as villain Mayor Humdinger.